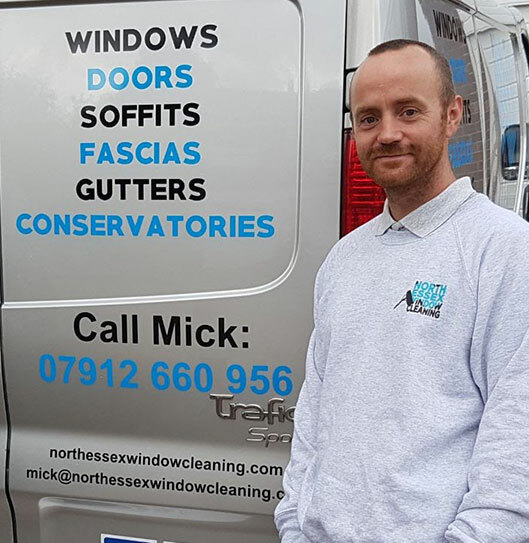 North Essex Window Cleaning is a professional, friendly, family owned window cleaning business. We pride ourselves on providing our customers with the highest standard of customer service. We offer one-off and regular cleans, using a top of the range Ionics pure water cleaning system. We have the capability to reach 3 story windows and can easily clean windows over the top of conservatories or extensions. However your property is laid out we will always be able to find a way to reach every area which needs cleaning. Our pure water system cuts through dirt and grime without the use of chemicals, so no soapy residue is left on the windows. Every clean we carry out includes window frames, glass, cills and all doors. We offer a full service of windows, doors, soffits, fascia’s, gutters and conservatory cleans. Customer privacy is provided as cleans are carried out from the ground without the use of ladders. We provide a flexible service, book a one off clean, monthly, 6 weekly or 2 monthly. Whatever suits you best, no pressure from us. Having your windows cleaned will brighten your view and improve the look and value of your home. Specially designed brushes have bristles which do not damage your expensive windows. Simply recommend a friend or like and Share both our Facebook and Instagram pages for a 20% discount on your next clean. 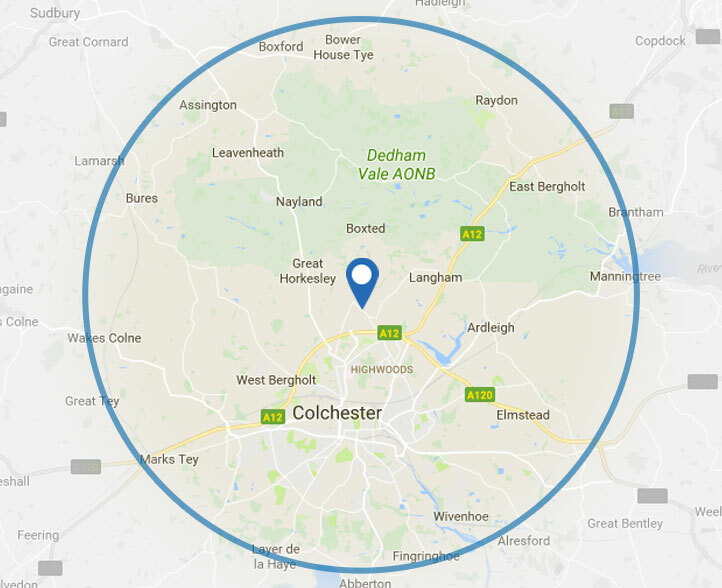 Window cleaning services in Colchester, covering: Colchester, Langham, Great Horkesley, Wivenhoe, Boxted, Nayland, Elmstead, Marks Tey & more.